Trice Medical was founded to fundamentally improve orthopedic diagnostics. Trice has pioneered fully integrated camera-enabled technologies that provide a clinical solution that is optimized for the physician’s office. Our mission is to provide more immediate and definitive patient care, eliminating the false reads associated with current indirect modalities and significantly reduce the overall cost to the healthcare system. Vasant brings extensive experience in R&D and technology. Prior to Smith & Nephew, Vasant was Senior Vice President of Technical Operations at Thoratec Corporation, a leader in mechanical circulatory support solutions for the treatment of heart failure. In this role, he provided leadership to a 600 member team, with responsibility for global R&D, Program Management, Operations and Quality. 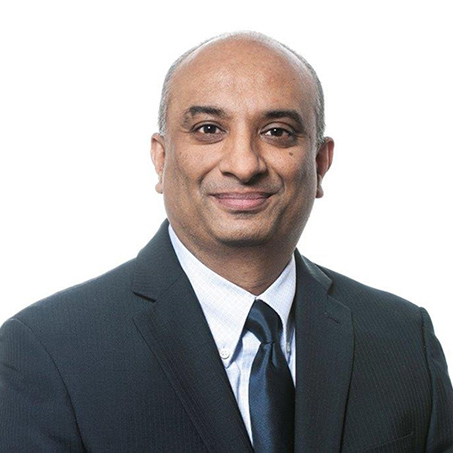 Prior to Thoratec, Vasant had an 18-year career at Medtronic, starting as a Staff Scientist and, progressing through more senior roles, ultimately becoming Vice President of Product Development for the Implantable Defibrillator Business. Vasant holds a Ph.D degree in Biomedical Engineering from Rutgers University, USA and an MBA degree from the Carlson School of Management, Minnesota. Randy joined Garheng in starting HealthQuest in 2013. After a successful career as a MedTech entrepreneur, Randy switched careers because he also saw the opportunities overlooked by investors and felt that he could help innovative young businesses by applying the lessons he had learned by leading those kinds of companies. He is currently on the board of HealthQuest portfolio companies Vestagen, Virmedica, Avizia, Springbuk and Magnolia Medical and is a Board Observer at Trice Medical. Randy’s industry successes include starting NovaMin Technology, Inc. leading it through financing, growth and eventual acquisition by GlaxoSmithKline (at a 10x return on capital), a turn-around of USBiomaterials Corp’s bone-grafting business from perennial money-loser to a profitable spin-out (now NovaBone Products) and being a member of the early management team at LensCrafters as it emerged from start-up to market leader. 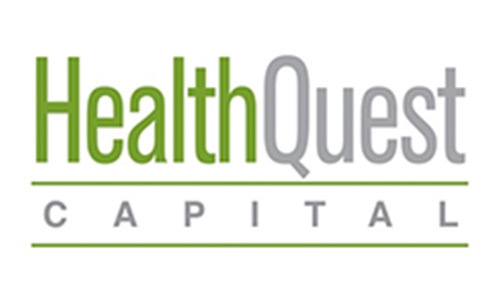 These businesses each solved real problems for patients and users and represent the kind of opportunities that Randy seeks as he thinks about opportunities at HealthQuest. Randy is committed to supporting entrepreneurs both in HealthQuest’s portfolio and beyond, including as past chair of the Gainesville Area Innovation Network, and advisory board member for the Florida Institute for the Commercialization of Public Research. Randy graduated from Georgia Tech with a BS in Management Science. He spent the first half of his career in consumer products marketing, starting in brand management at Procter & Gamble. Randy lives in Gainesville, Florida with his wife when he’s not living out of a tent as he hikes and explores the backcountry. Alan Davis, MD, is a highly regarded orthopaedic surgeon at the Cleveland Clinic, as well as a team physician for the United States Olympic Team. He was an Academic All-American and Captain of one of Michigan State’s most successful football teams. He has been involved in multiple medical and metabolic technologies including those related to sports drinks and the metabolic needs of high performance athletes, as well as computerized software design for maximized bio mechanical muscle training. Dr. Davis is also a member of the Orthopaedic and Rheumatologic Peer Review Committee, which is part of the Cleveland Clinic Innovation. The committee evaluates any new ideas for new devices or products. Gary has 25+ years of experience in operations and investments. He joined Safeguard in 2006 where he is responsible for identifying, deploying capital in and supporting emerging healthcare companies in diagnostics, medical devices and healthcare IT. 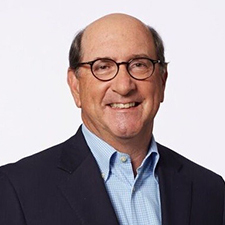 Gary is currently a board member of Safeguard partner companies Aktana, Good Start Genetics, MedCrypt, Medivo, Moxe Health, meQuilibrium, Propeller Health, Syapse and Trice Medical and is a board observer at Velano Vascular and Zipnosis. He is also a board chairman at Oncora Medical, a digital health start-up offering solutions for radiation oncology. He recently realized successful exits with partner companies Advanced BioHealing, Alverix, Avid Radiopharmaceuticals, Crescendo Biosciences and NuPathe to strategic acquirers Shire, Becton Dickinson, Eli Lilly, Myriad, and Teva, respectively. 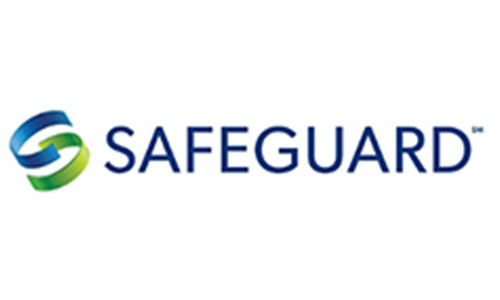 Gary joined Safeguard from BioAdvance, a state initiative committed to funding early-stage life sciences companies, where he served as Managing Director and Chief Operating Officer. 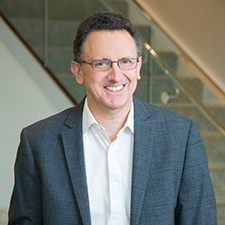 Previously, he was Chief Executive Officer at Pluvita Corporation, a company developing personalized medicine solutions and served as Chief Operating Officer at Genovo, and head of research & development at Avigen, both development stage gene therapy companies. Gary began his career in industry with Gilead Sciences as virology group leader. 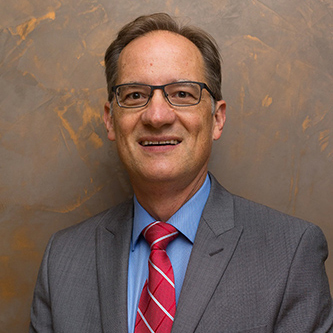 Gary received his MD degree from Washington University, trained in internal medicine at Barnes Hospital in St. Louis, MO, and completed hematology sub-specialty training at Stanford. He participated in post-doctoral research at both Stanford and the NIH. Gary currently involves himself with a number of entrepreneurs and entrepreneurial activities and is currently a lecturer in the Health Care Systems Department at the Wharton School at the University of Pennsylvania where he teaches an interdisciplinary graduate level course in healthcare entrepreneurship. 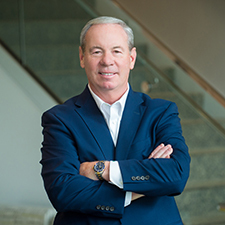 Bill Hawkins is the retired Chairman and CEO of Medtronic and currently Lead Director of Immucor, Inc., a private company, wholly owned by TPG, a large Private Equity firm. 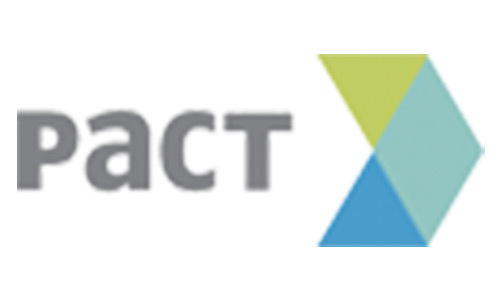 Immucor is a leading provider of transfusion and transplantation diagnostic products worldwide. He is also active on public and private boards as well as non for profit boards. Mr. Hawkins was President and CEO of Immucor from Oct 2011 to July 2015. Prior to Immucor Mr. Hawkins served as Chairman and CEO of Medtronic, one of the worlds’ largest and most innovative medical technology companies. Mr. Hawkins assumed the role of CEO in 2007 and became Chairman of the Board in 2008. He joined Medtronic in 2002 as SVP and President of Medtronic Vascular. He served in that role until June 2004 . From 2004 until August 2007 he was President and Chief Operating Officer of Medtronic. Prior to Medtronic, Mr. Hawkins served as President and Chief Executive Officer of Novoste Corp. Nasdaq (NOVT) and held senior leadership positions at American Home Products, Johnson & Johnson, Guidant Corp., and Eli Lilly & Co. He began his medical technology career with Carolina Medical Electronics in 1977. Mr. Hawkins received his bachelor’s degree in electrical and biomedical engineering from Duke in 1976, where he also conducted medical research in pathology. He then went on to earn an M.B.A. from the Darden School of Business, University of Virginia, in 1982. He serves as a Director of Halyard Health NYSE:HYH and Chairman of the Board of KeraNetics . Mr. Hawkins is the Chairman and co Founder of the Medical Device Innovation Consortium (“MDIC”), and past-president of the American Institute of Medical and Biological Engineering (“AMIBE”). Mr. Hawkins was elected to the Duke University Board of Trustees in 2011 and currently serves on the Executive Committee, Audit, Risk and Compliance Committee, and he chairs the Business and Finance Committee. Mr. Hawkins is also a member of the Board of the Duke University Health System. Mr. Hawkins also serves as a Member of the Advisory Boards at Arboretum Ventures, Radius Ventures, LLC, HealthQuest Ventures, Accuitive Medical Ventures, A*STAR SERC Cluster Advisory Board in Singapore, and the Biomedical Sciences International Advisory Council, Singapore (“BMS IAC”). Jeff O’Donnell, Sr. has extensive experience in the Healthcare industry, merging a solid, traditional corporate background with emerging growth experience. Jeff brings more than 20 years of Board and Chief Executive experience running emerging medical device firms. Businesses under his direct leadership have achieved over $1.5 Billion in value creation from initial public offering of stock or mergers and acquisitions. Currently, Jeff is the CEO of Trice Medical. Trice is an emerging growth medical device company developing optical needles used by orthopedic surgeons to diagnose soft tissue damage of joints. In 2008, Jeff started and ran Embrella Cardiovascular, a medical device startup company, which was sold in 2011 to Edwards Lifesciences (NYSE: EW). Prior to Embrella Cardiovascular, Jeff served as President and CEO of PhotoMedex (NASDAQ: PHMD) from 1999 to 2009. Prior to PhotoMedex, Jeff was the President and CEO of Cardiovascular Dynamics. 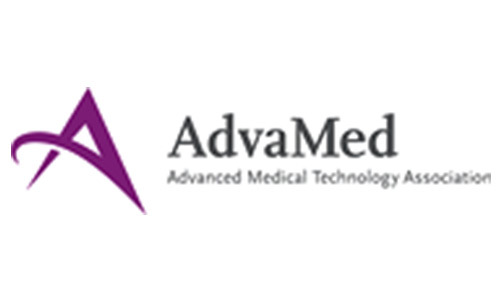 His team took CCVD public on NASDAQ in June of 1996 and purchased Radiance Medical Systems and Endologix (NASDAQ: ELGX). 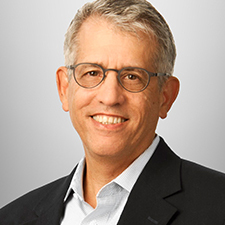 From 1994 to 1995 Jeff held the position of President and CEO of Kensey Nash Corporation (NASDAQ: KNSY). Additionally, he has held several senior sales and marketing management positions at Boston Scientific Corporation, Guidant Corporation and with Johnson & Johnson’s Orthopedic Division. In 2005, Jeff was named LifeSciences CEO of the Year by Price Waterhouse Coopers. 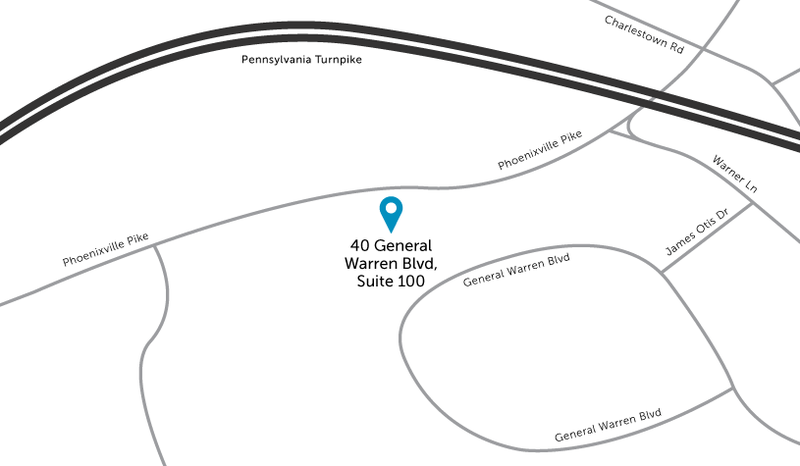 In 2011, Jeff was named the Greater Philadelphia Emerging Entrepreneur Of The Year by Ernst & Young. Jeff is a previous director for Cardiac Science (7 yrs.) and Endologix (12 yrs.) 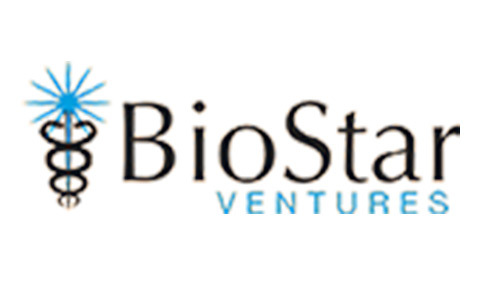 and is currently on the Board of BioSig Technologies; Jeff serves as Chairman at SpectraWave, a private Interventional Cardiology imaging company, and a Director at Strata Skin Sciences (SSKN). Jeff is a graduate of LaSalle University in Philadelphia earning a B.S. in Business Administration. 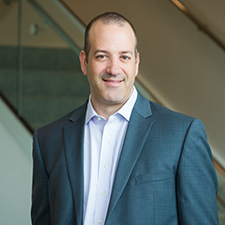 Craig Carra has spent the majority of his twenty year career holding various executive level positions with emerging growth, medical device and service companies. Craig’s career started as an auditor with Coopers & Lybrand (PricewaterhouseCoopers). From 1996-2002, Craig served as Corporate Controller and Treasurer for Surgical Laser Technologies (SLT), a medical device company where he lead operational efficiencies with strict cash flow management to restore this turn-around Company and enabled it to grow through acquisition. From 2002-2012, Craig served as VP Sales and Business Development for PhotoMedex (NASDAQ: PHMD). Combining his financial and operational background with his strategic thinking and leadership ability, Craig built a strong U.S. sales team and developed new business models to significantly increase both annual recurring revenue and capital equipment sales. Prior to Trice, Craig served as the CFO and also led Business Development for Ella Health, a venture backed, healthcare services company. At Ella Health, he was responsible for securing new equity and debt financing to support the growth of the business and was successful in establishing strategic partnerships with physicians to open several new health centers. Craig holds an Executive MBA Degree from Villanova University and is a CPA. Mr. Intintoli joined Trice Medical in March of 2015 as Vice President of Engineering. He brings thirty-five years of professional experience in optical and medical device development. His unique combination of engineering, operations, regulatory and clinical skills has formed Trice’s current world-class development team and product supply chain. Mr. Intintoli spent the prior thirteen years leading a team at PhotoMedex developing and building their surgical product offerings. Prior to PhotoMedex, he held ever-increasing engineering and operational roles with Surgical Laser Technologies, Quantronix Corporation, Kearfott Division of the Singer Company and the Laboratory of Laser Energetics. Mr. Intintoli has a B.S. degree in optical engineering (with distinction) from the University of Rochester Institute of Optics. 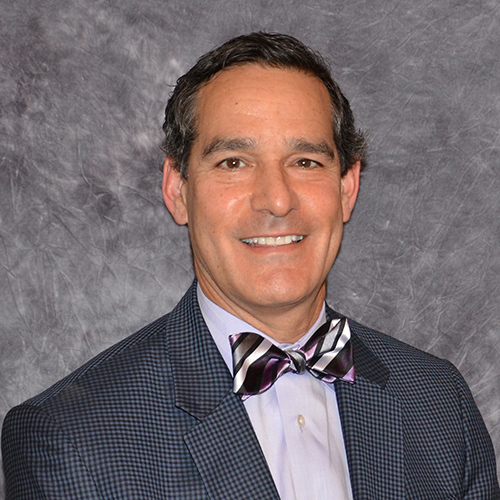 He is a fellow of the American Society for Laser Medicine and Surgery and a member of other optical societies. Mark is an experienced Sales and Marketing professional with twenty years of progressively increasing responsibility in the medical device industry. Mark brings a unique combination of sales, marketing, organizational, operational and strategic planning skills to Trice Medical. He spent the last eight years building Smith & Nephew’s U.S. Sports Medicine Division to the powerhouse that it is today. In his last role there, he was responsible for all U.S. Commercial Operations (roughly $600M.) Mark also worked on M&A activities and served as the U.S. Commercial Integration Lead for Smith and Nephew’s largest acquisition, Arthrocare. 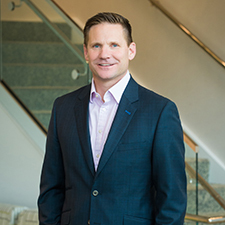 Prior to Smith & Nephew, Mark served as the Director, Sales Operation & Training, for Boston Scientific’s Neurovascular Division, promoted to this position after spending five years growing and developing its GI Endoscopy Division. Mark is a graduate of the University of Richmond where he earned his B.A.